Relationship Be Like is a series by Tension Gang Records storyteller, Magnito. It's an ongoing series from the rapper. Magnito tells a story of him and his supposed wife as they go through counseling to settle issues only to end up settling a case of Infidelity. 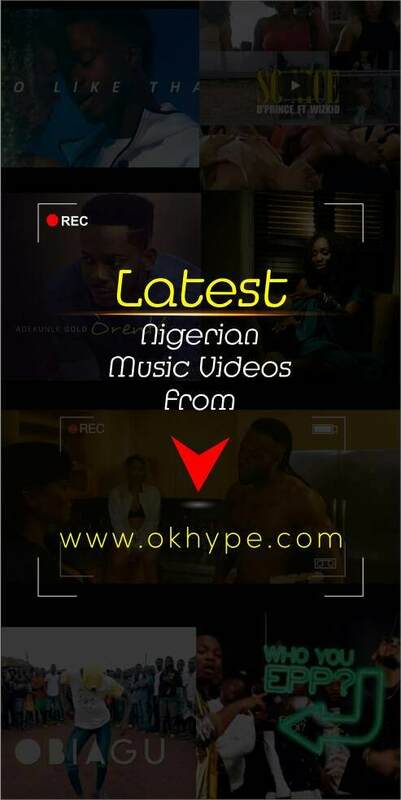 The production work of the comics songs is done by Nigerian producer, Chopstix, while the video for each episode is being done by Aaron Items. Enjoy the available episodes and do check for fresh episodes on Okhype.